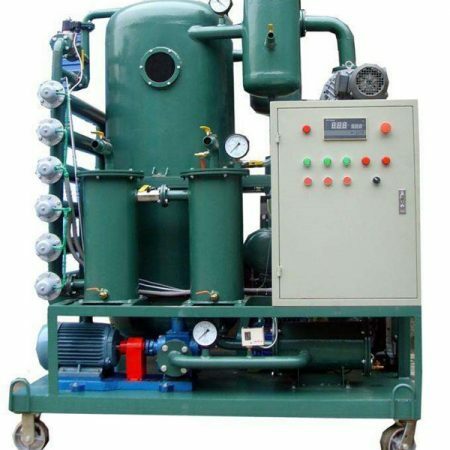 Vacuum filter oil filter common faults and solutions analysis and oil filter operation points – Waste oil purification equipment | used oil recycling machine for sale. 1. The power must be connected to the ground before it can be operated. 2. When operating, pay attention to the direction of rotation of the motor, in accordance with the direction of the arrow. 3. When there is no oil circulation, do not start the heater, otherwise the heater will burn out and the weight will be fried. 4. Before draining oil, all valves of the oil outlet pipe must be opened. 5, the working environment temperature is below 30 ° C below zero, higher than 40 ° C, should not be used. 2. Check that the direction of rotation of the motor is correct and should follow the direction of the indicator arrow. 3. 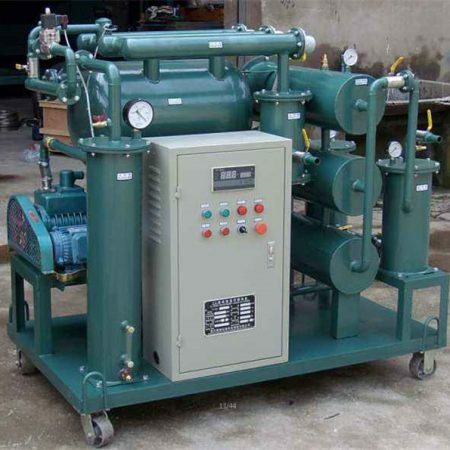 Check whether the bolts of all parts of the machine are loose, and check whether the oil level of the vacuum pump reaches the oil mark line. 6. Check the oil inlet and outlet valve of the oil filter in the closed position. 2. Start the vacuum pump system. 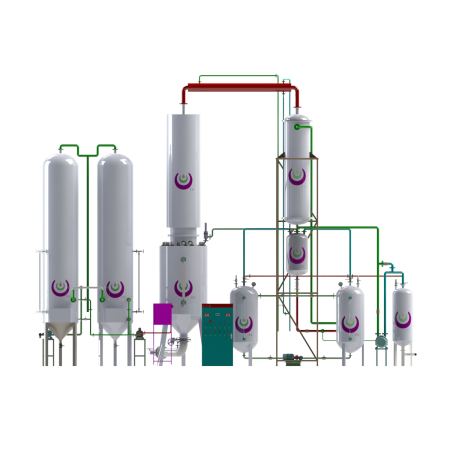 When the negative pressure of the vacuum gauge reaches -0.06Mpa, open the vacuum oil filter inlet valve and check that the oil enters the strainer from the main tank – the heater – the vacuum tank. 3. When the oil level of the vacuum tank reaches the center of the observation hole, the oil discharge main switch can be rotated to the automatic position. 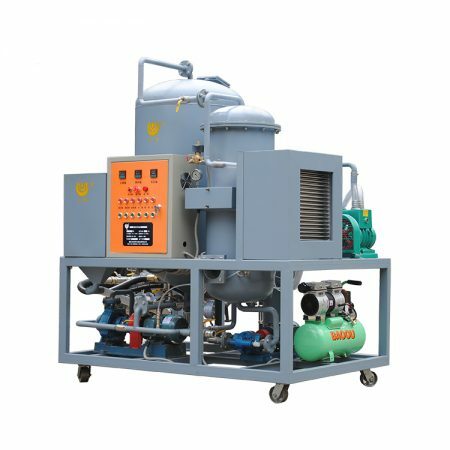 When the vacuum tank oil level reaches the high oil level, the oil discharge pump starts automatically, and the oil discharge valve is opened immediately. To the main fuel tank, the pump is automatically stopped when the oil level drops to the low line. It is well known that oil is used for a long time by the oil filter, and a large amount of impurities are generated when it comes into contact with the air. The accumulation of impurities affects the normal operation of the equipment, which is a potential safety hazard. For the management of the equipment site, how to choose the right oil filter to filter impurities in the oil is the topic of our discussion. 1. Mechanical particulate impurities, 2 dust sludge impurities. If it is a mechanical particulate impurity, it is recommended to use JL series portable filter tanker. 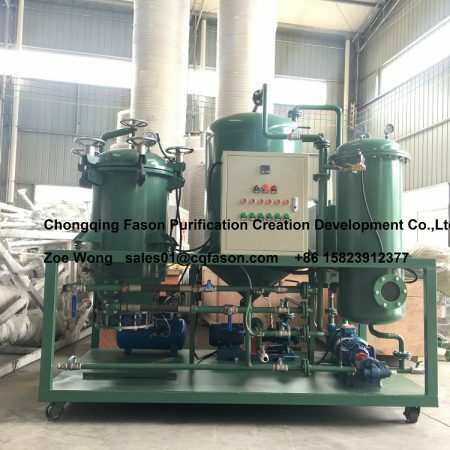 This equipment adopts stainless steel mat filter, layer by layer filtration for ultimate cleaning, light and flexible, strong dirt holding capacity, and can be repeated Cleaning the filter element, the cost of consumables is low, and the accuracy can be configured according to user requirements. If it is dusty sludge, it is recommended to use LY series oil filter. This equipment is durable, the filter paper has strong adsorption capacity and the price is economical. 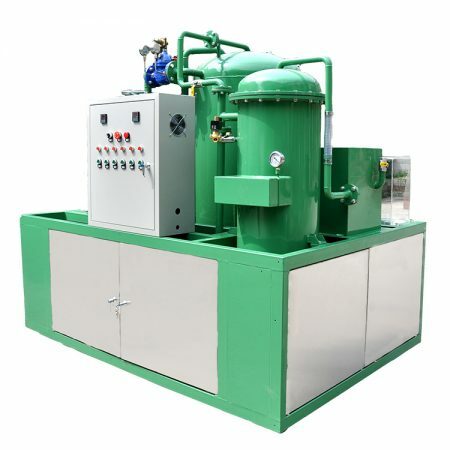 It is very effective for dust and sludge impurities.